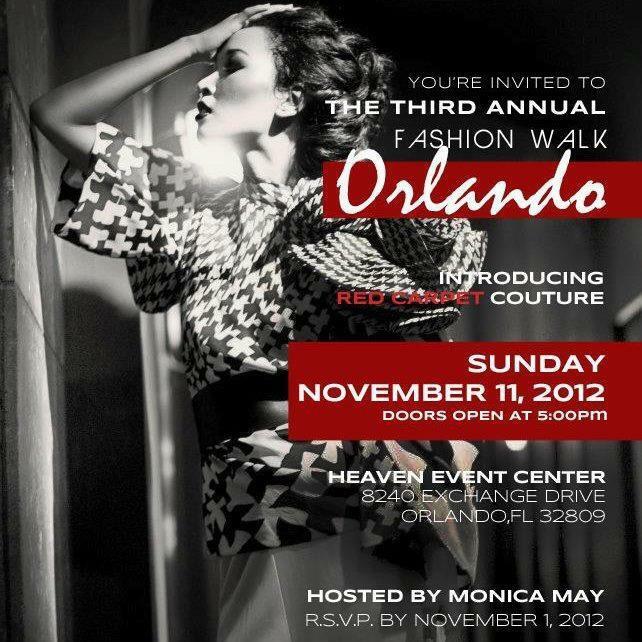 Orlando are you prepared for the 3rd annual Fashion Walk Orlando!? This year Fashion Walk Orlando is showcasing Red Carpet Couture with designs from Yves Saint Laurent, Chloe, Alexander Wang, Alexander McQueen, and Catherine Malandrino and much much more! This is definitely a show you don’t want to miss! Also I’m proud to announce that I am the key makeup artist for the show! Can we say excited!? This exclusive fashion show will not dissappoint! To purchase tickets check out their website www.fashionwalkorlando.com and “like” them on facebook!